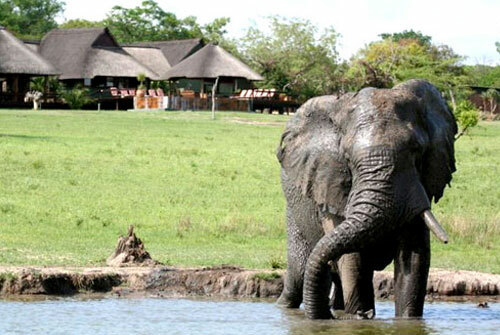 The Sabie, Sand River system and surrounding area offers the finest Lodge accommodation and game viewing tours and safaris in South Africa. 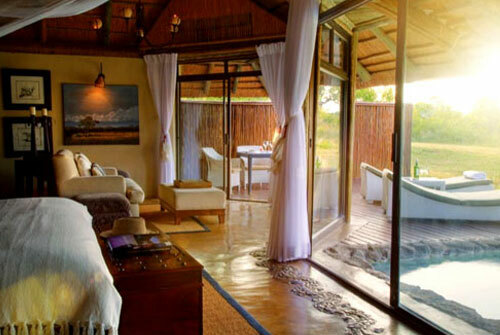 Really close viewing of the Big 5 and Africa's wildife from open Safari vehicles, luxury lodges, spas treatments, fine dining, sunshine and relaxation. 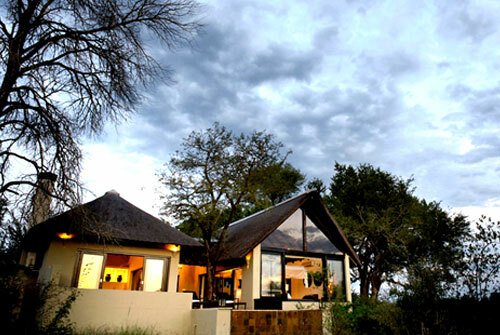 We have included other preferred Lodge Accommodation that is in the Greater Sabie Sands Area. 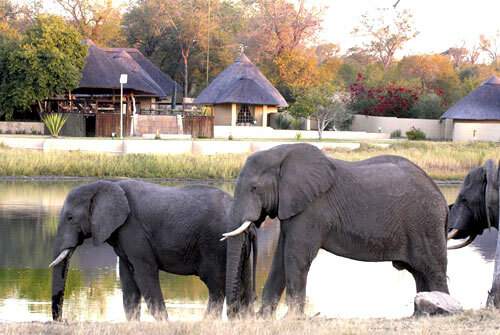 The accommodation in this domain is independently marketed by Far and Wild Safaris cc. 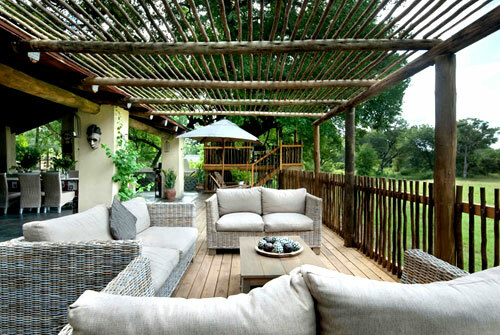 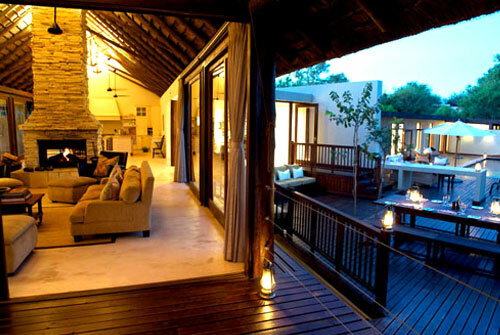 Preferred Luxury Lodge Accommodation in the Greater Sabie Sands Area. 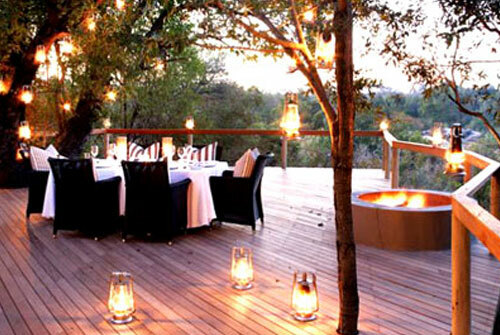 Established in 1937 exeter lodges is one of the Sabi Sands most exclusive and luxurious Private game reserve and lodges. 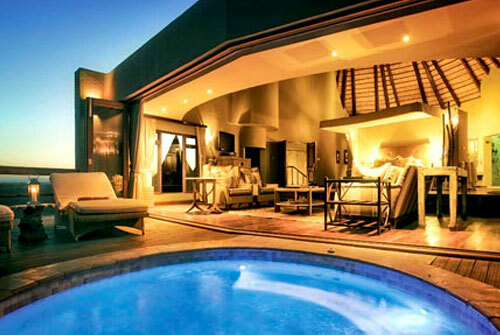 To view more information about exeter please click on the link below. 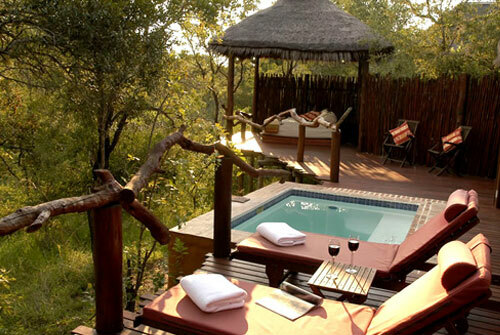 Mala Mala Private Game Reserve is situated in the north eastern part of South Africa in the province of Mpumalanga, and shares a common border with the Kruger National Park of over 19kms. 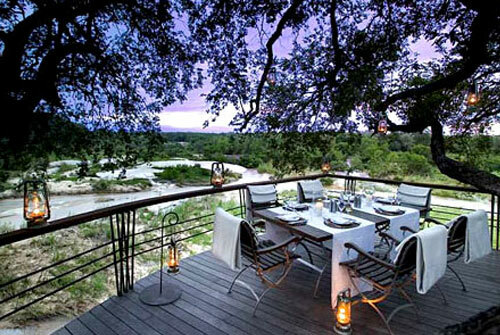 Londolozi Private Game Reserve is a 14,000-hectare (34 580 acres) exclusive safari destination situated in the heart of the famous Sabi Sands Game Reserve on the western border of the Kruger National Park in South Africa. 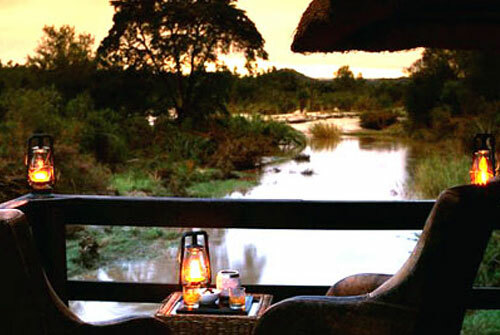 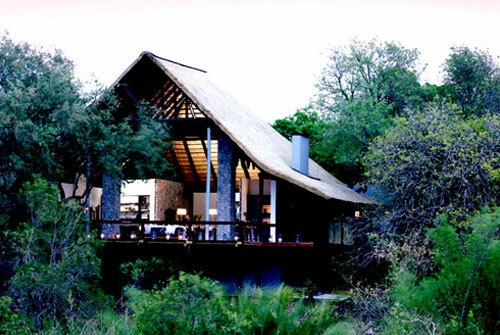 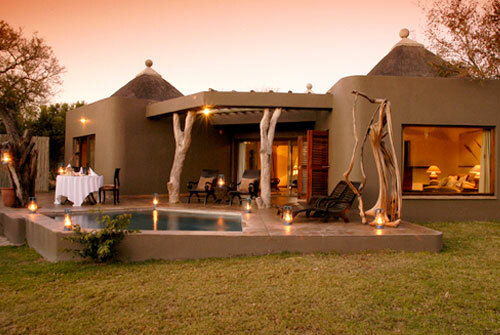 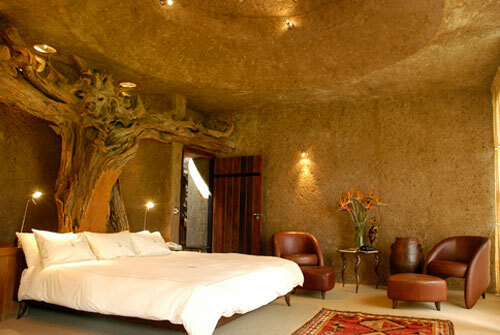 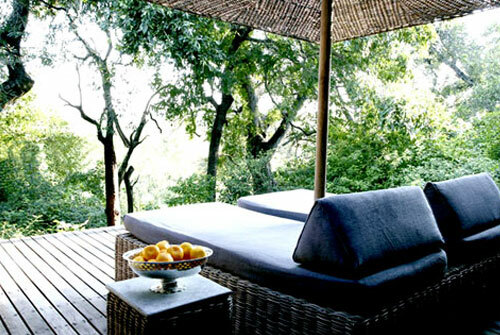 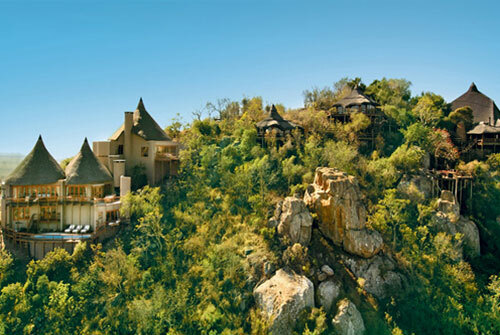 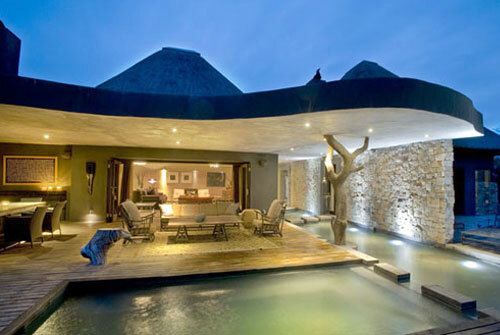 The Elephant Plains Lodge offers a comforatble and relaxing experiance in one of the worlds last few wilderness areas. 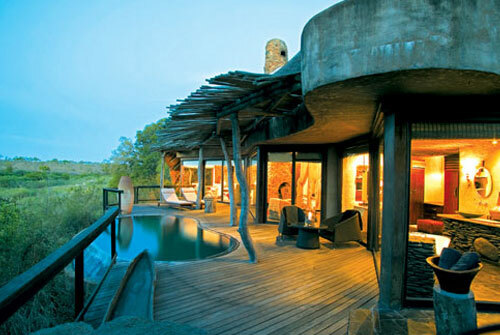 Along with the big five, here you have the chance of seeing cheetah and wild dog. 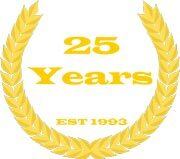 Click the above link for more information. 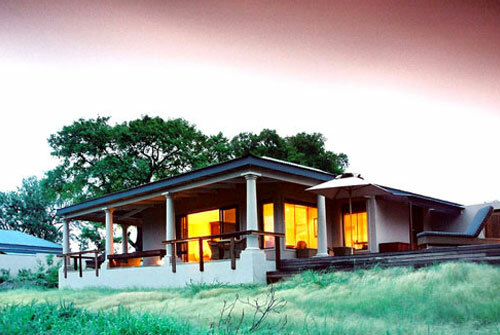 Located within the Savannah Plains the Singita Private Game Reserve can be found with its sprawlling Sand River and giant water hole. 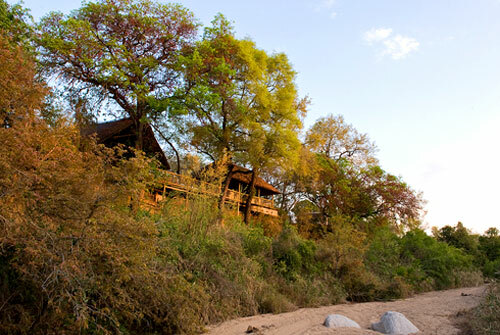 You can find it all within the Singiata Reserve. 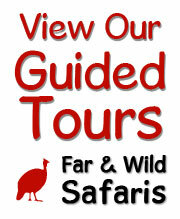 Please click the below link for more information. 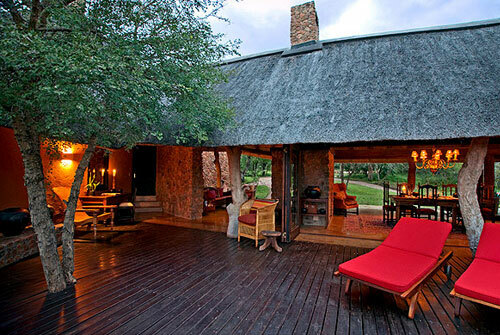 Enjoy over 10,000 acres of private game reserve in near solitude. 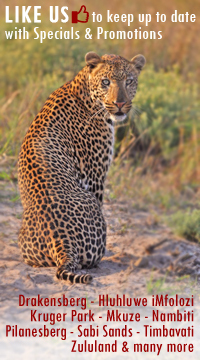 Get escorted by experianced rangers and trackers, in your search for the big five, while they share their vast knowledge of the surounding bush and wild life. 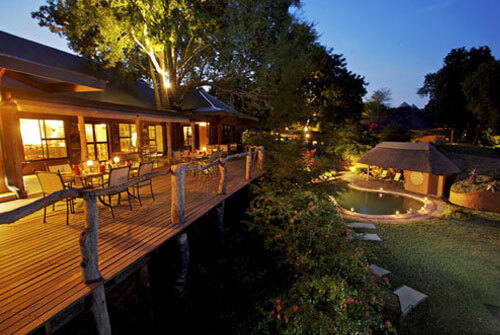 Inside the heart of nature, within the Sabi Sands Reserve, something enchanting lies in wait - Sabi Sabi Private Game Reserve, home to three of the most acclaimed 5-Star lodges. 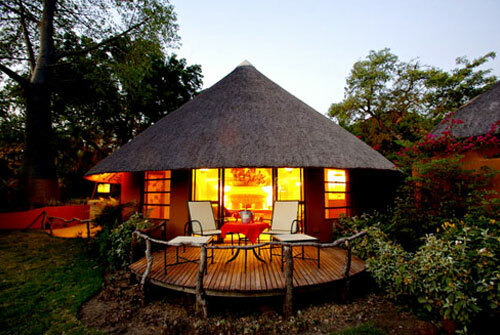 Located in the lowveld of the African bush, ChitwaChitwa creates affectionate memories with its Bush and Safari Camp's that have both luxury and privacy. 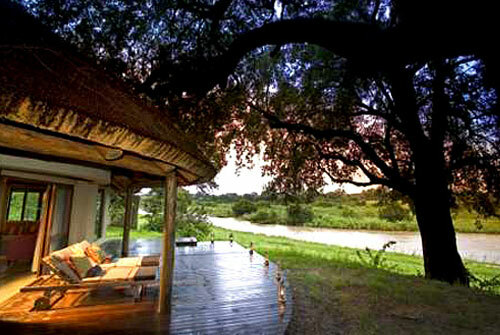 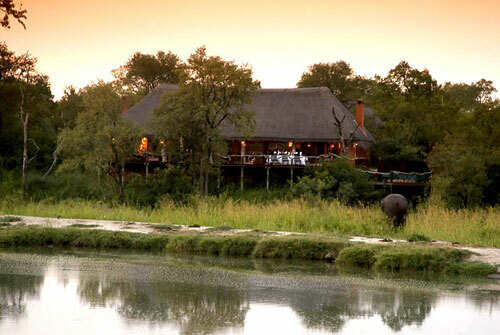 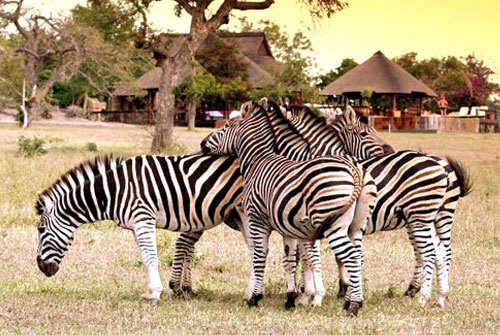 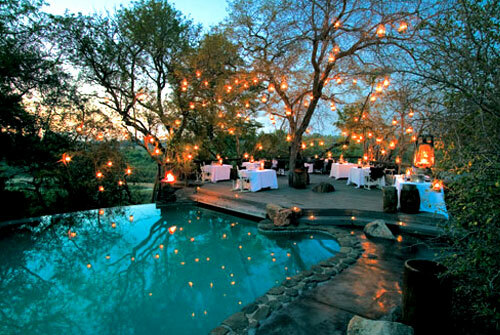 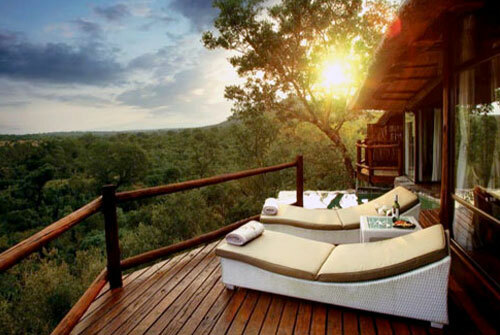 Notten's Bush Camp is part of the Sabi Sands Game Reserve, Mpumalanga, and its best kept secret. 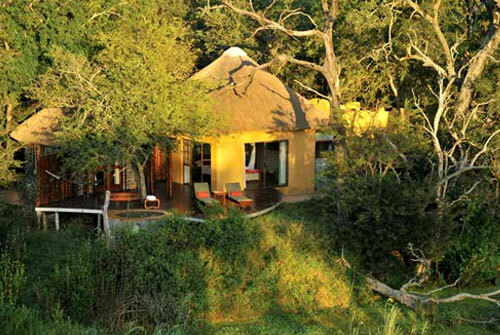 This is a privately owned region situated within the greater Kruger National Park ecosystem. 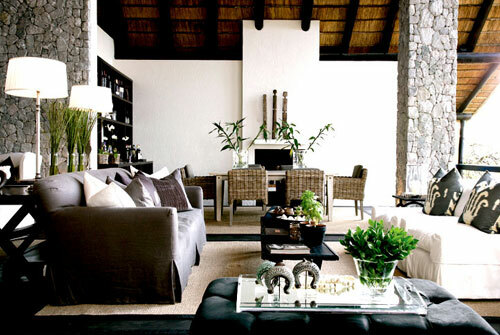 Quality fabrics and rich earthly tones combine with African decor to create an ambience of spacious luxury. 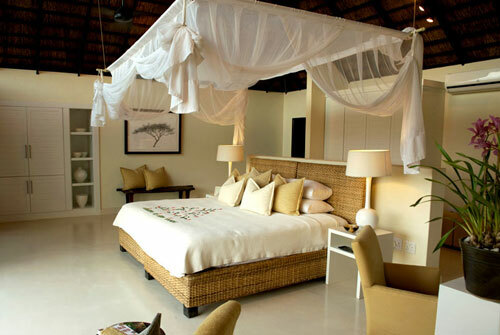 Each of the ten en-suite chalets is air conditioned and has mosquito nets and telephones. 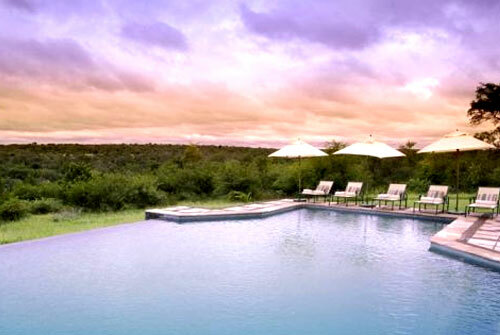 Leopard Hills Private Game Reserve traverses over 10 000 hectares in the western sector of the Sabi Sands Game Reserve, which forms part of the greater Kruger National Park and is approximately 500 km due east of Johannesburg.